Intoweb offers corporate grade secure document management software including workflows, employee general areas, restricted areas and various EDMS features. In conjuction with document management software, Intoweb offers a document scanning service from A4 to A0. We provide exceptional door to door service and will setup your company so that all documentation can be found via various indexing methods using the document mangement software. 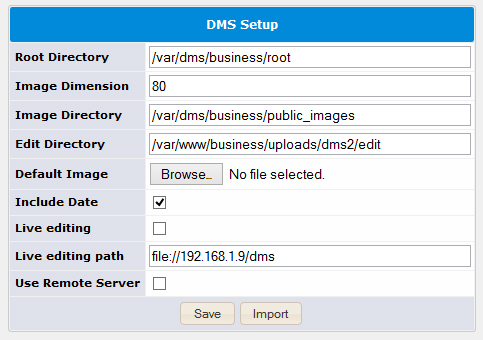 The DMS module can be fully integrated into all Intoweb's other modules such as dashboard access, induction, content management, project management, CRM, etc. 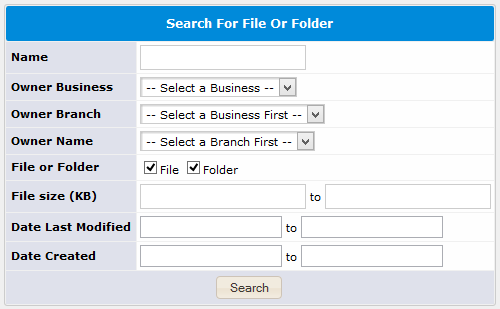 Folders are created which then contain files. These can be found using the search option. 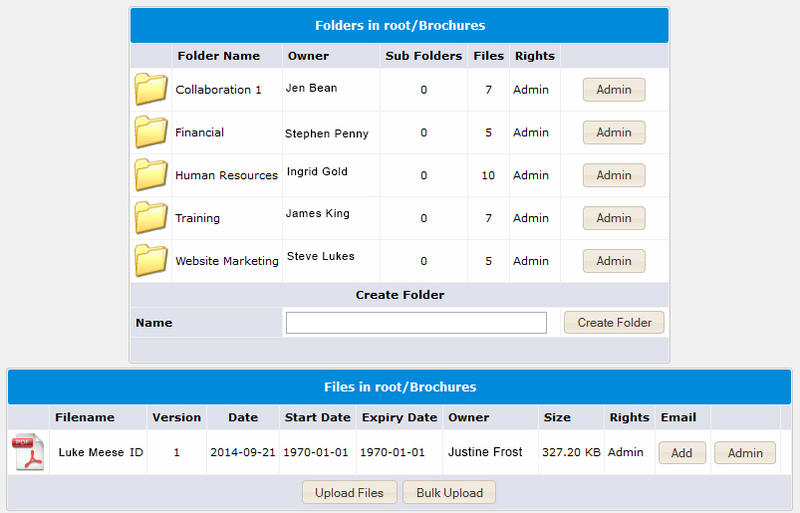 The creator (owner) of the file determines who may see the documentation, whether in a group or as a shared document. 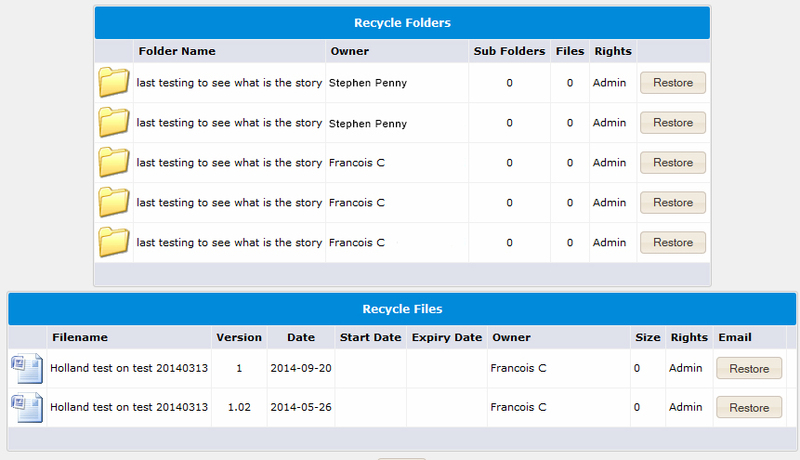 New editions to the information can be loaded, with previous copies stored on the data-base. 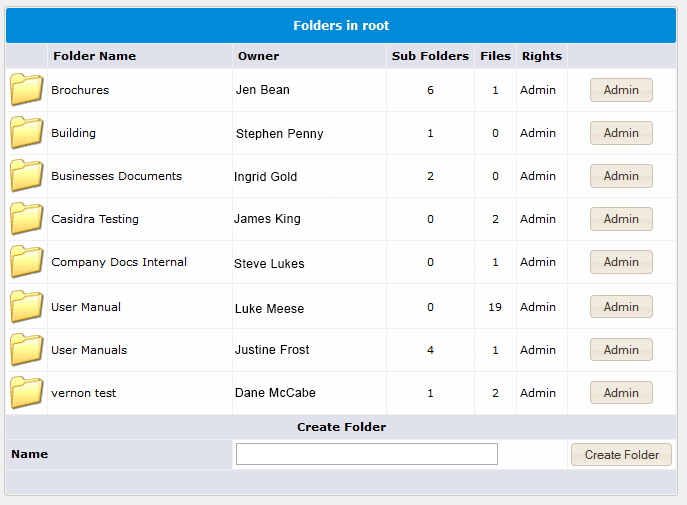 Workflows can be set up and are flexible as they are task specific and person specific. These include the due date and are emailed automatically to the person concerned.